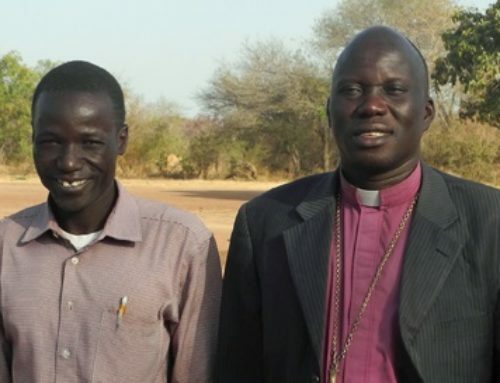 We are the sole supporters of two Bible schools in South Sudan to train pastors and leaders. There is a great need to teach and train the pastors to prepare their congregations with strong foundations against the constant challenge from Islam. 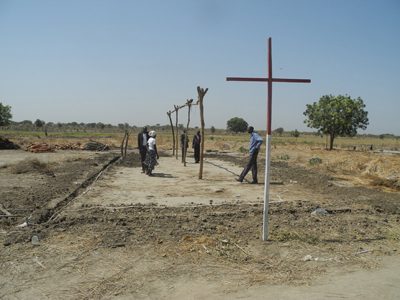 The picture attached is of Bishop Malou’s pastoral and leadership training school in Aweil. 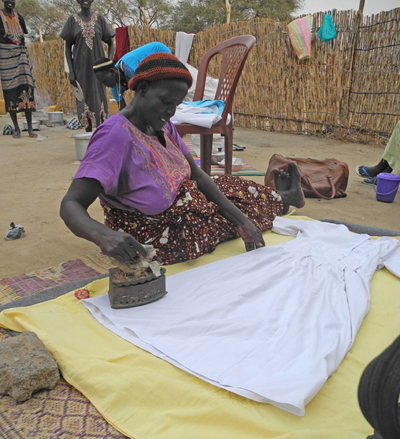 There have been several improvements to the facilities since the photo was taken at the start of the training year. 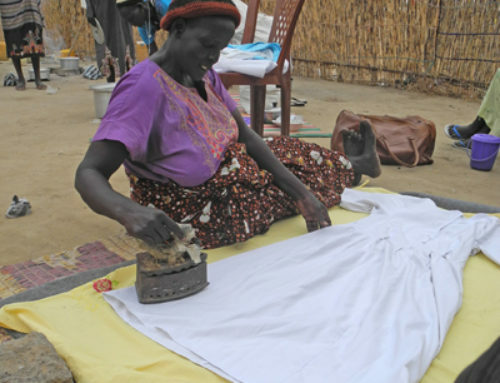 It costs about $7000 a year to facilitate each of the training schools which is only about $700 per student. It is my joy and delights to inform you that our students at Bishop Malou’s Pastoral and Leadership have been given their exams and closed last two weeks. The next academic year begins 8th January-30 March 2018. The followings topics were covered during this period. 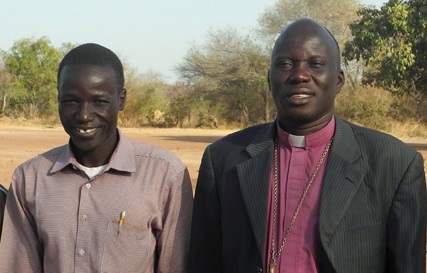 Thank you for your support of Bringing Good News and the pastor training schools we support in South Sudan. 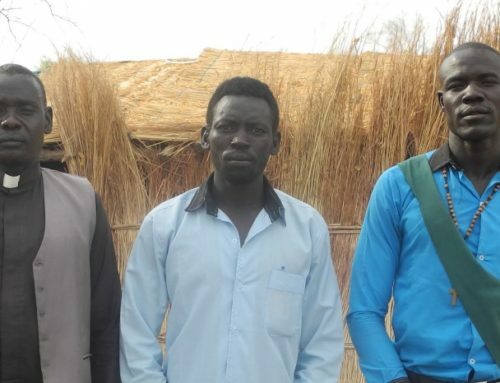 The believers and churches in Aweil and all across the nation benefit greatly from having pastors who have been trained how to study the Bible, how to preach God’s Word, and how to lead the body in such a difficult place.